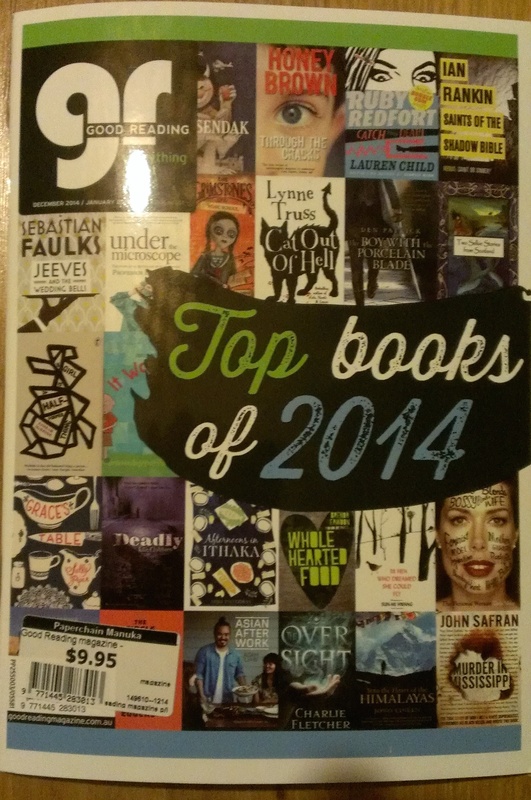 Very Happy to announce that Into the Heart of the Himalayas has been named one of the Best Books of 2014 by Good Reading Magazine. 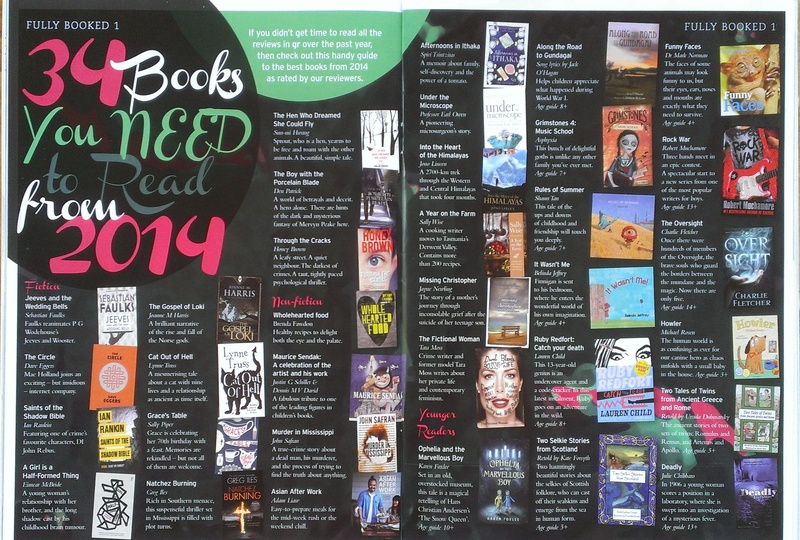 There were only ten non-fiction titles to make the list so it was great to make the cut. Hey Jonothan! Congrats! That’s awesome!